Off late Ardbeg has often been accused by fans and critics alike for coming out with somewhat below par expressions or lets just say expressions that are not up to the level of those that made it a legendary name in the whisky world. That is why when the new Supernova was announced there was an air of skepticism about what this one had to offer. Well, I've had my dram and I am certainly delighted with the outcome. Nose: Extremely complex with several layers. Beginning with Oranges, Bananas, Iodine..now that's a rather unique combination!.. There is also sugar cane like sweetness..dried coconut peels, raisins, some woody notes.. and finally the famous peat that comes through.. it doesn't stop there.. oxidization bring out candy like sweetness too. Since this dram had so much to offer already I thought of letting it breathe a bit longer and it definitely didn't disappoint. This time there was vanilla, cardamom, lemon sorbet, caramel and mint that could all be found. Palate: A pleasant mix of heavy fruity sweetness and lots of black pepper making for a real power packed punch. It would be hard for me to pin point which fruits made their presence though.. however I'm not complaining one bit. I can say I also got some charcoal and dark chocolate towards the end. Finish: Once again had lots to offer.. the peat ultimately made the headlines here .. there was also wood .. with some berries.. albeit not the sweet ones and some herbs in there. This left a strong and lasting impression that kept me salivating for fairly long. 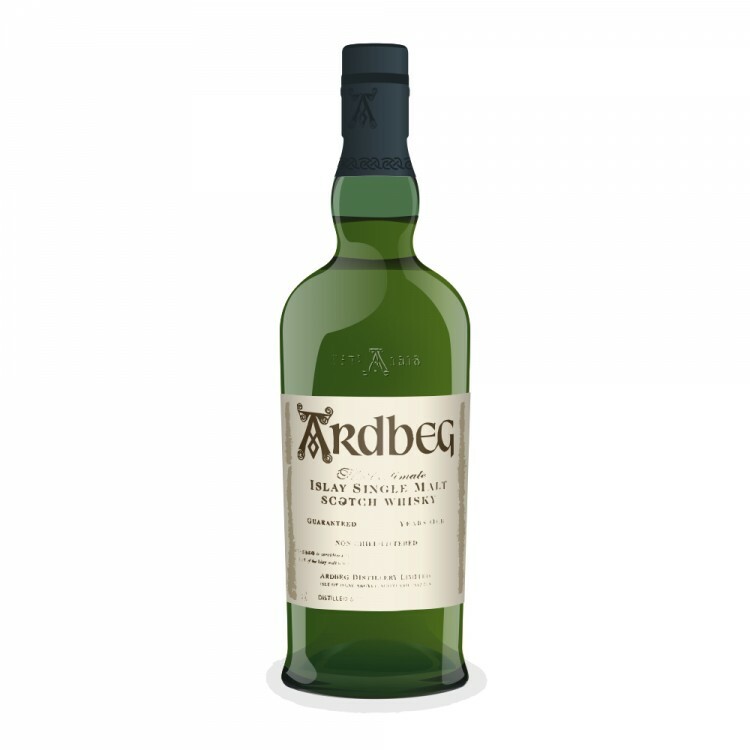 With this expression Ardbeg has once again proved that even today it can deliver a masterpiece to compete with some of its hits from yesteryear. 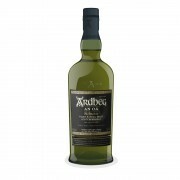 Ardbeg Supernova 2014 Committee Release To Free or Not Too Free? @TrailingTheMalt, thanks for your very nice review. Watch your bottle as it takes on air. The Supernova 2010 was great to start, but it just also got continuously better and better over two years of air time. And Supernova 2010 was the whisky which won my wife over to the heavily peated/smokey style. I'm glad to hear that Ardbeg didn't blow Supernova 3.0. I haven't opened up my bottle(s) of 3.0 yet. As for 1.0 and 2.0, in my book, if you doubted them, that just means that you haven't tried them. I yawned when I read about Auriverdes, but I lined up well in advance for the Supernova 2014. Expensive? Yes. But these Supernovas are something special.